Previously serving with Kenya Airways,5Y-KYB, was rolled out in the colours of Eastern Air Lines at Shannon on 4th November. 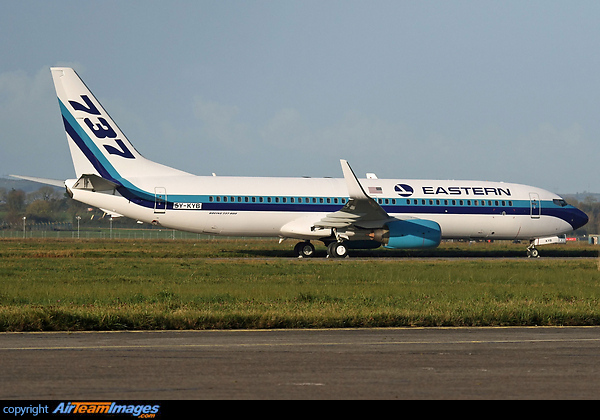 The new Eastern Air Lines plan to begin operations shortly, following an absence of over 23 years. The first aircraft to appear in the colours of the new Eastern Air Lines, 5Y-KYB is due to be re-registered N276EA prior delivery to Eastern.